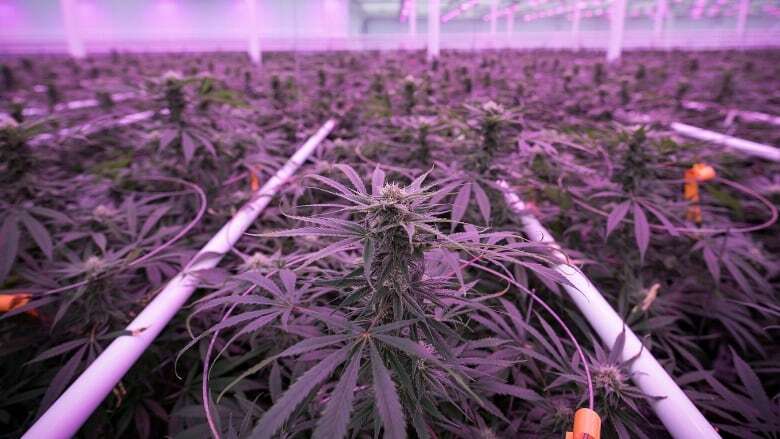 The board of Aphria Inc. has rejected a hostile takeover bid by Green Growth Brands Inc., claiming the offer undervalues the cannabis heavyweight. In a statement Wednesday, Aphria says the board unanimously recommended the rejection after a committee reviewed the unsolicited offer. The official offer came after Green Growth Brands (GGB) said late last year that it planned to make an all-stock offer of 1.5714 GGB shares for each Aphria share. At that time, Aphria's board said the unsolicited proposal "significantly undervalued" the company. Aphria said the acquisition would have negative repercussions, including delisting it from the Toronto Stock Exchange and New York Stock Exchange. "The Aphria board of directors unanimously believes that GGB's hostile offer is significantly undervalued and inadequate and not in the interest of Aphria shareholders on multiple grounds," Aphria chairman Irwin Simon said in the statement. "Regardless of their brazen attempts to suggest otherwise, GGB is asking Aphria shareholders to accept a substantial discount on their shares, as well as delisting from both the TSX and NYSE, resulting in a vast dilution of their ownership in Aphria."